That moment of dread when you get half way to work, or worse still, the plane has taken off and it dawns on you that you forgot to lock the front door? 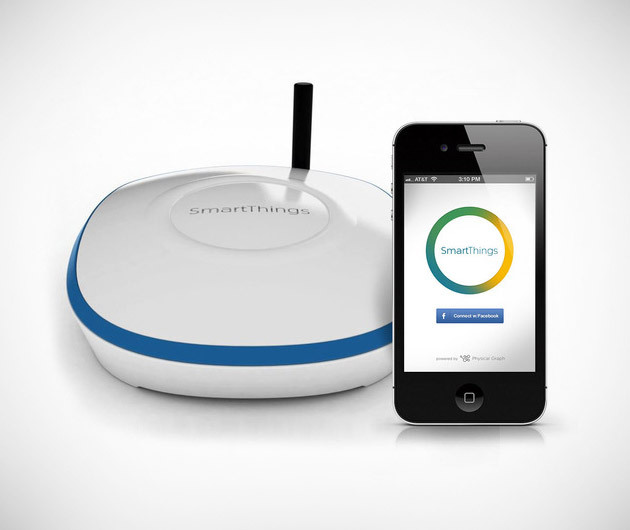 Kiss it goodbye, for SmartThings is a system that links everything in your house like motion sensors and power outlets, to your smartphone. Of course, it can't actually rectify any situations for you, but it's a hell of a heads-up.